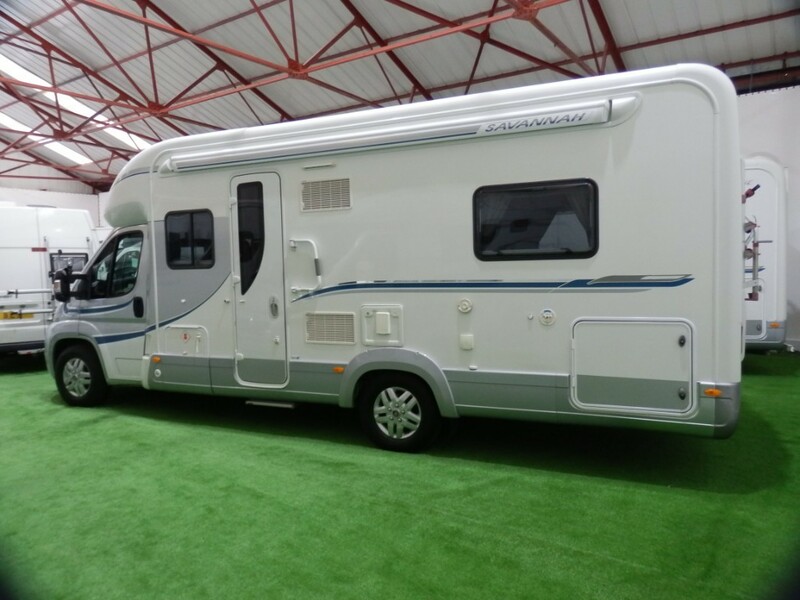 We have for sale this 2018 Swift Escape 622 which is still under the manufacturers warranty. 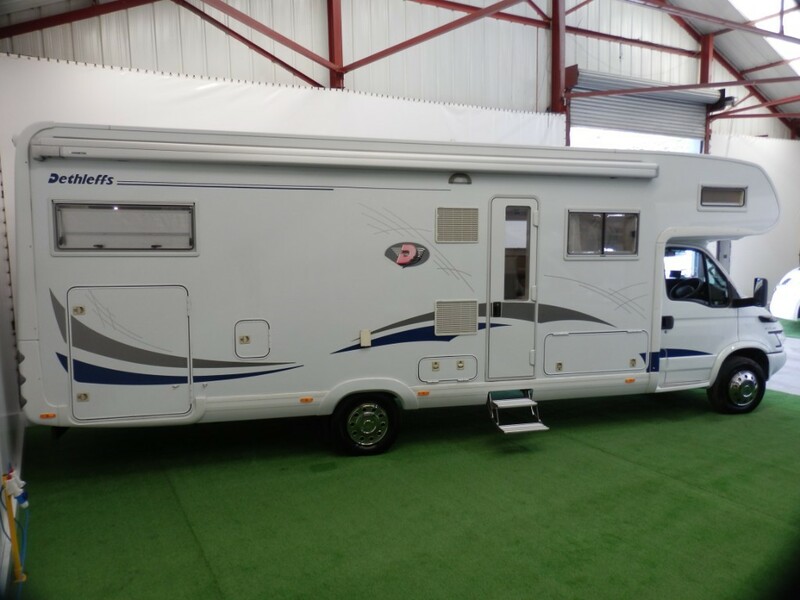 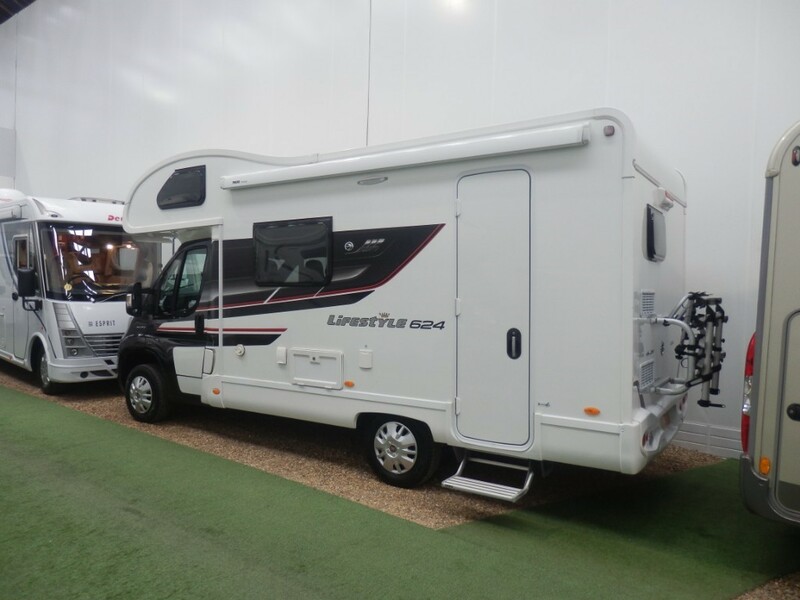 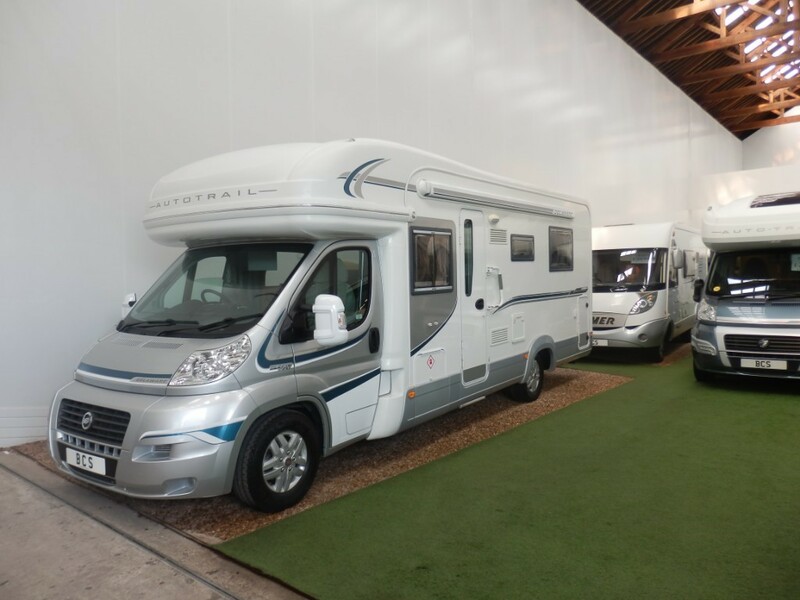 This beautiful motorhome has a U shaped lounge to the rear, is low profile, and weighs only 3500kg which legally allows you to drive it on a normal or restricted licence. 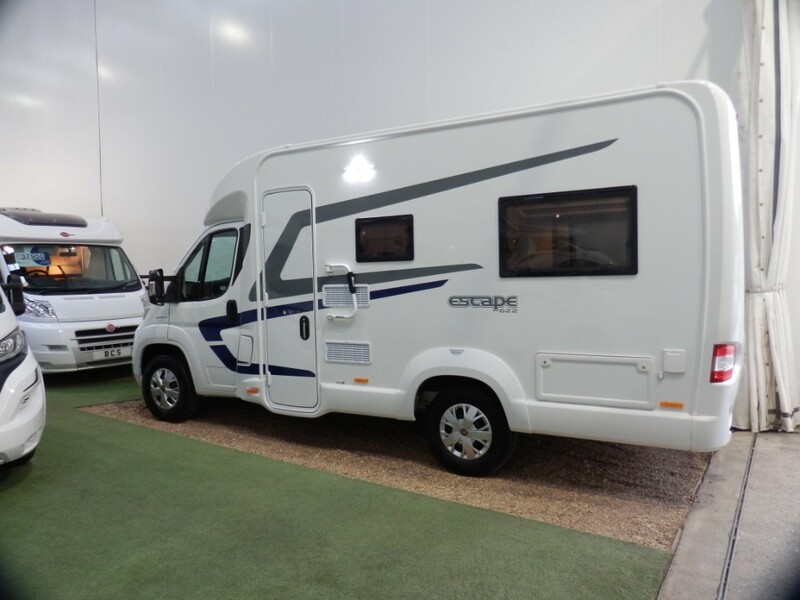 We can fit an awning and bike rack if required and there are external lockers, TV aerial, bluetooth media player, and cruise control. 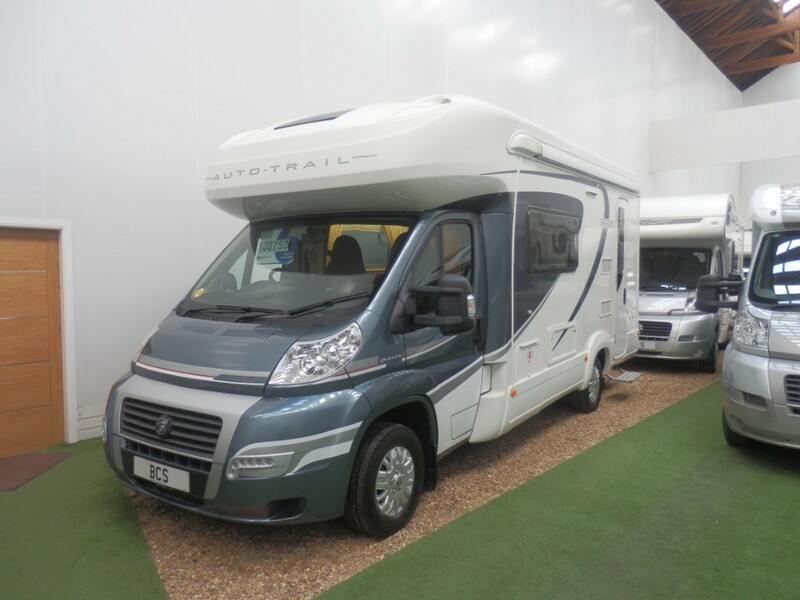 We have this 2010 Autotrail Delaware due in soon, photos to follow. 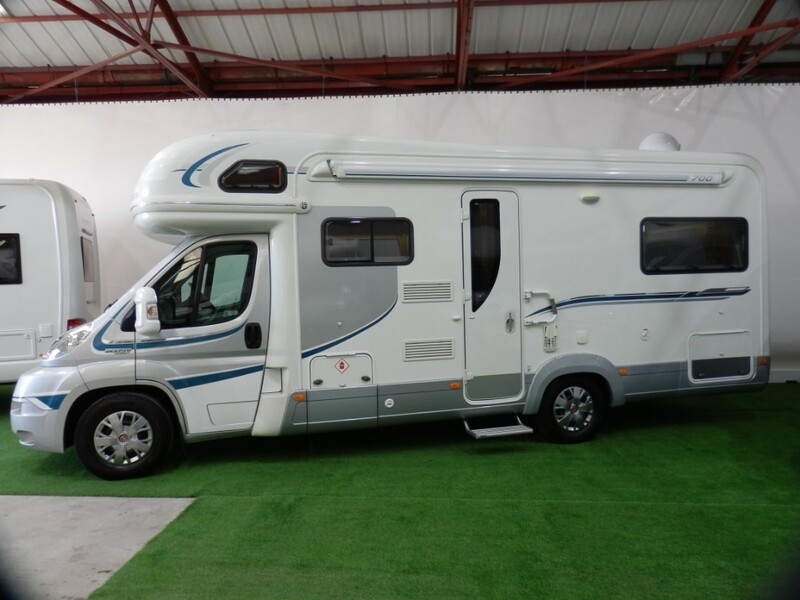 This motorhome has done 33776 miles, comes with a full major service including Cam belt, tensioners and water pump, a 12 months MOT, and 3 months personal BCS warranty. 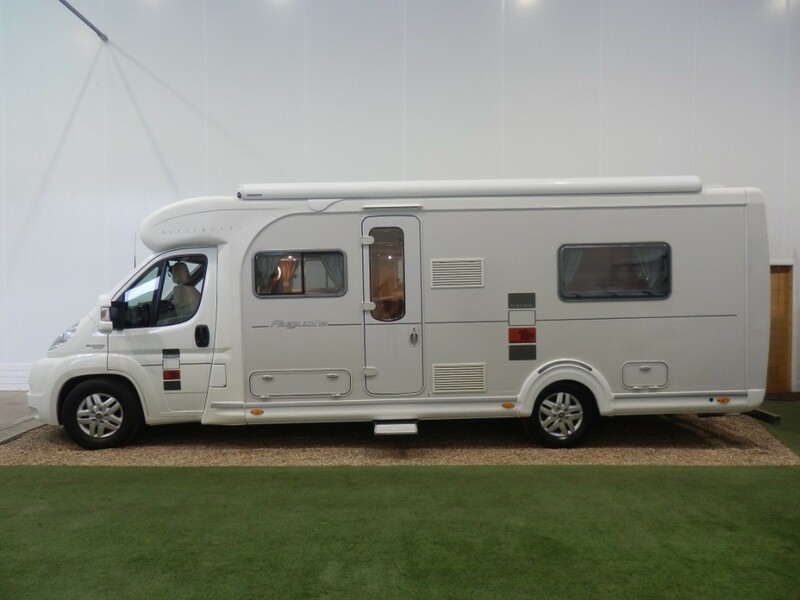 It has a garage, solar panel, tow bar, reversing camera, status aerial, rear ladder, bike rack, island bed, spare wheel, and external BBQ and shower points. 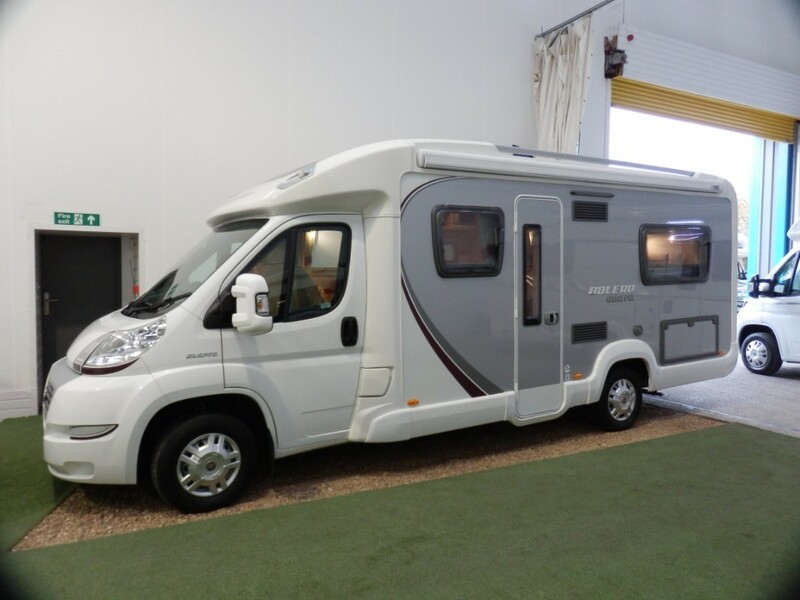 We are pleased to present for sale this fully loaded, low profile Autocruise Augusta. 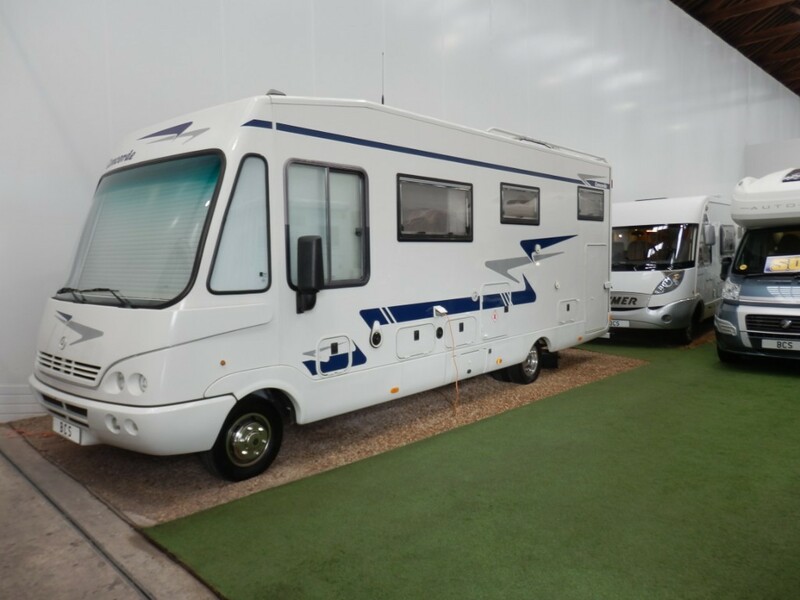 This is a rare automatic vehicle and comes with 12 months MOT, 3 months personal BCS warranty and a full major service. 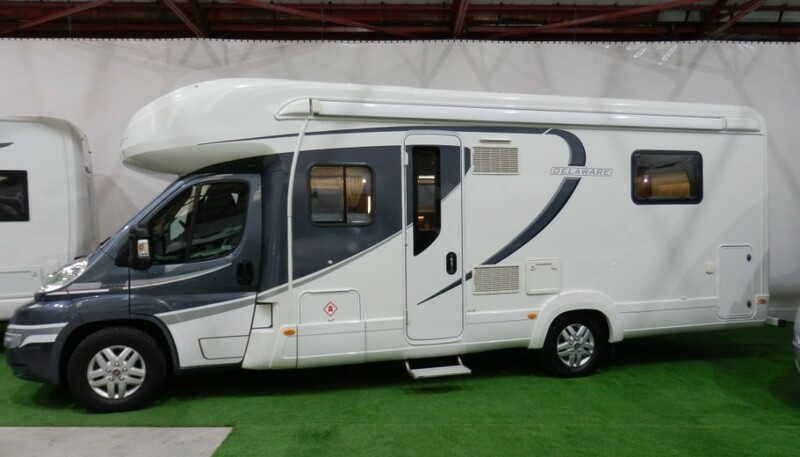 There is a Gas Low system already fitted making it easy to fill up here and abroad. 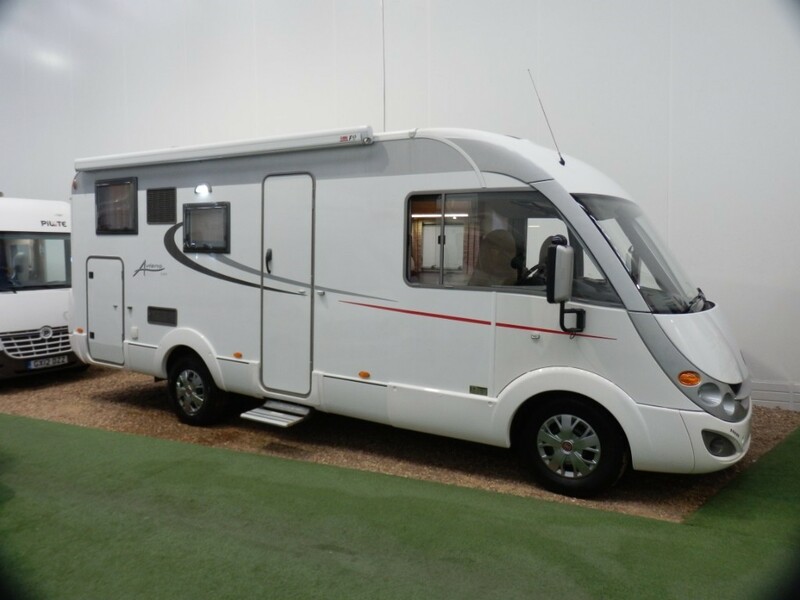 Also has two solar panels, awning, ALDE wet central heating, reversing camera and sensors, and a bike rack.